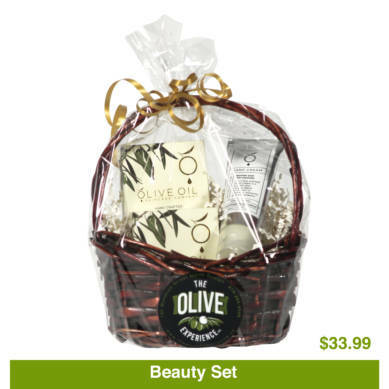 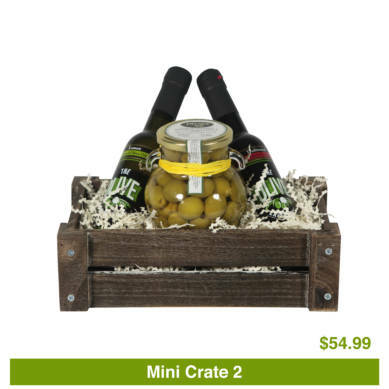 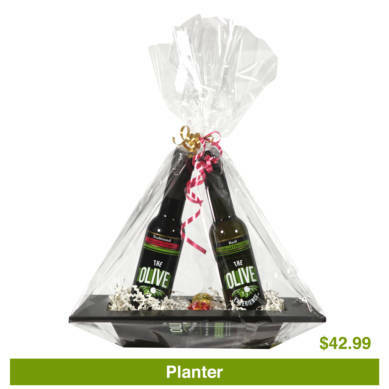 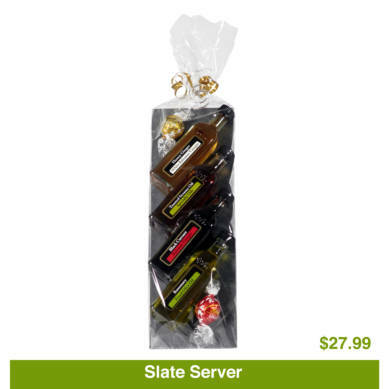 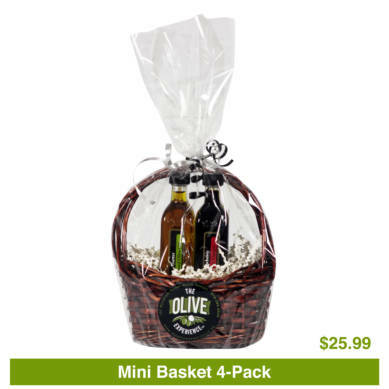 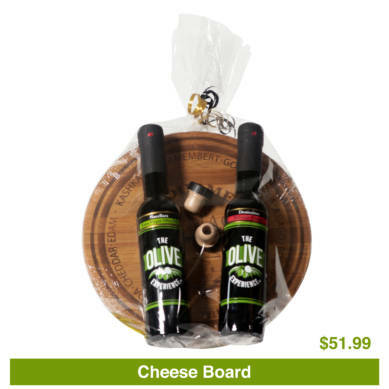 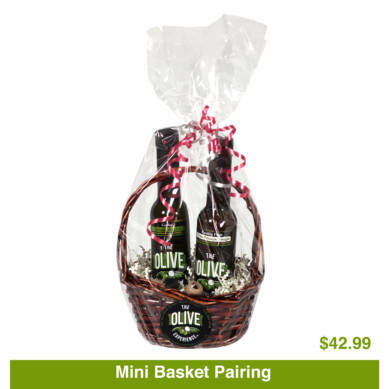 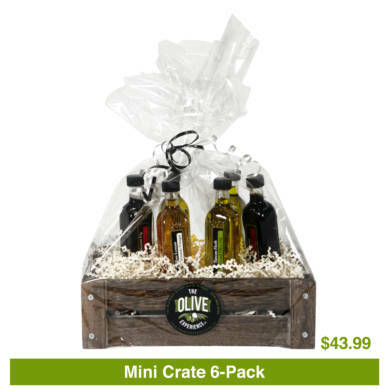 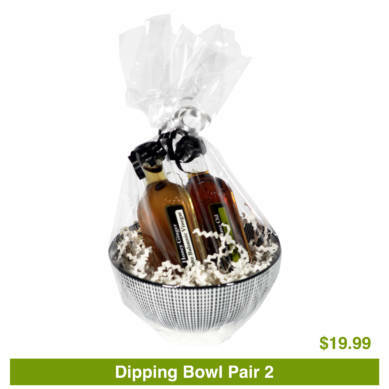 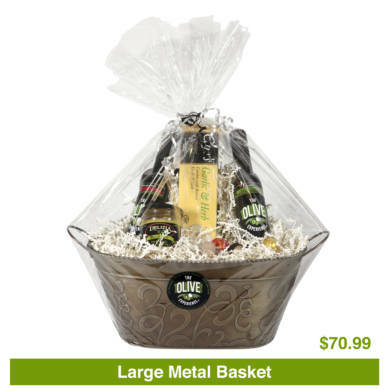 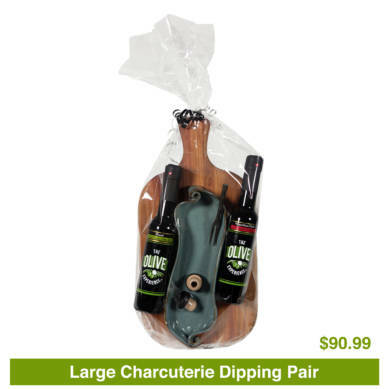 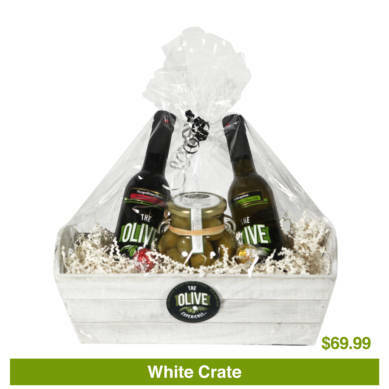 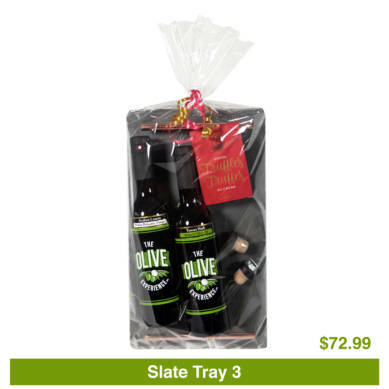 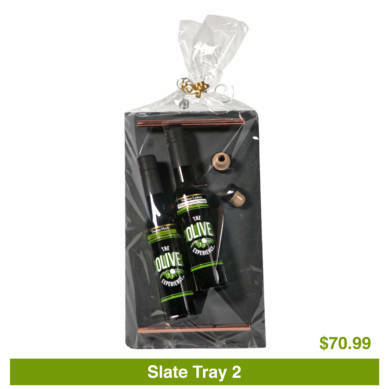 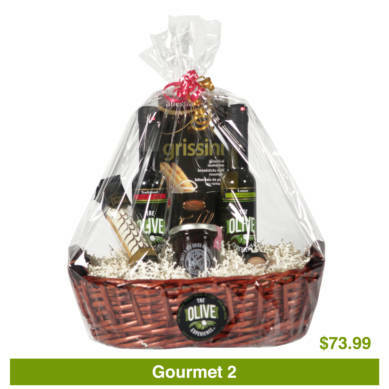 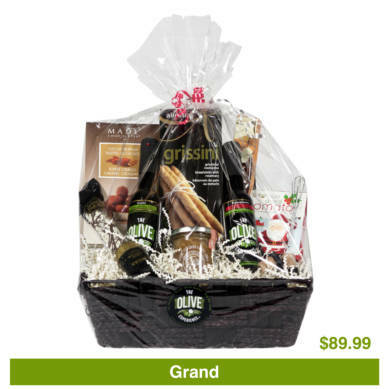 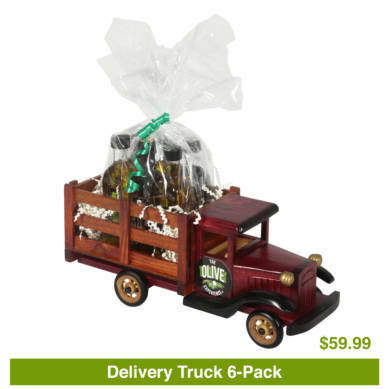 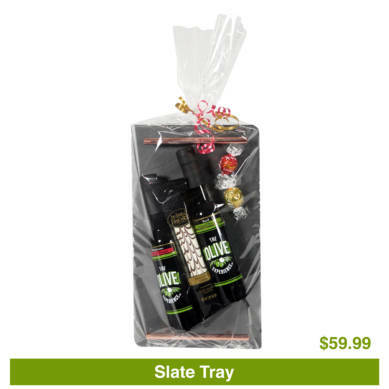 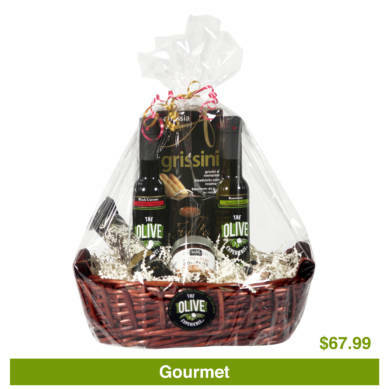 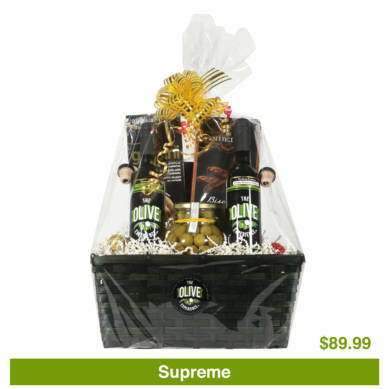 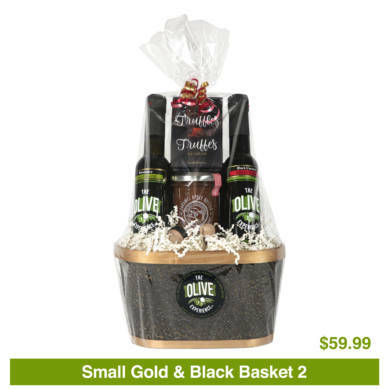 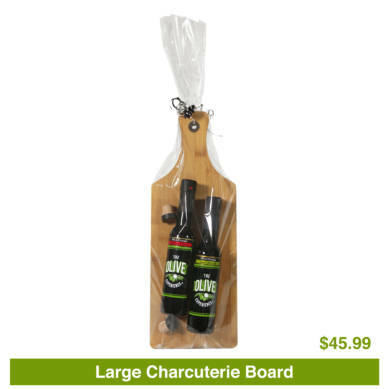 For special friends, family, or for corporate gifts, The Olive Experience Inc. is where you'll find a wide variety of beautiful gift baskets! 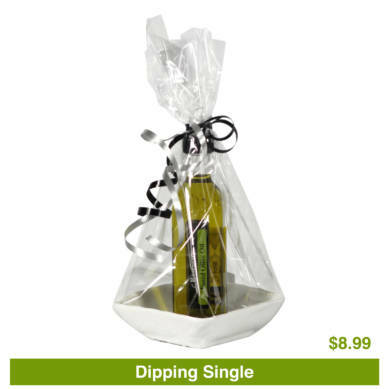 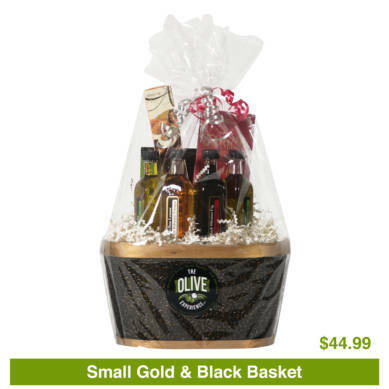 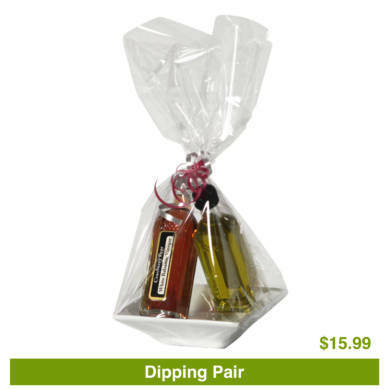 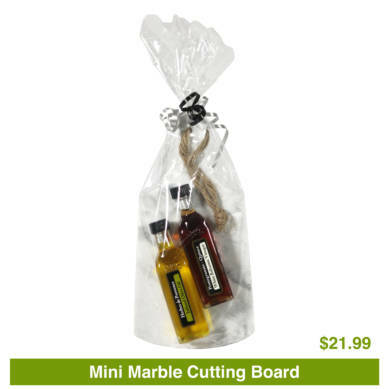 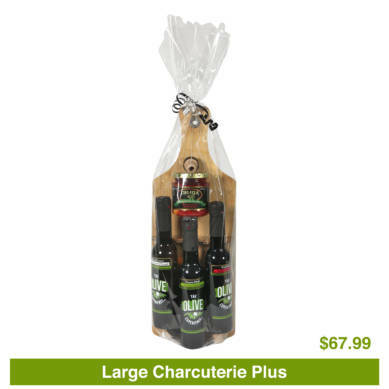 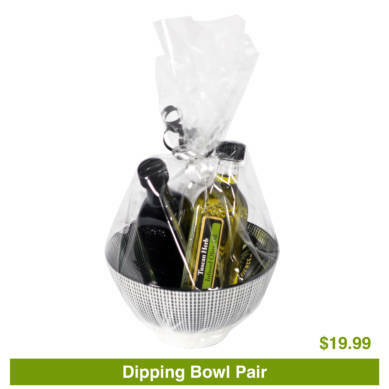 All of our baskets include amazing balsamic vinegars and/or incredible extra virgin olive oils! Priced to fit any budget, or ask us about customizing a premium basket just for you!